There’s a distinct flavor to Bear Creek. The waterway defines Dundalk, and sets it apart from not just local neighborhoods, but from other communities, in general. You won’t find the utilitarian row homes evident elsewhere in Dundalk, because the dwellings there never have been about answering the call of industry, but about the appeal of transport and recreation. Marinas abound, and where front doors lead to the street, and back doors almost always lead to the creek. 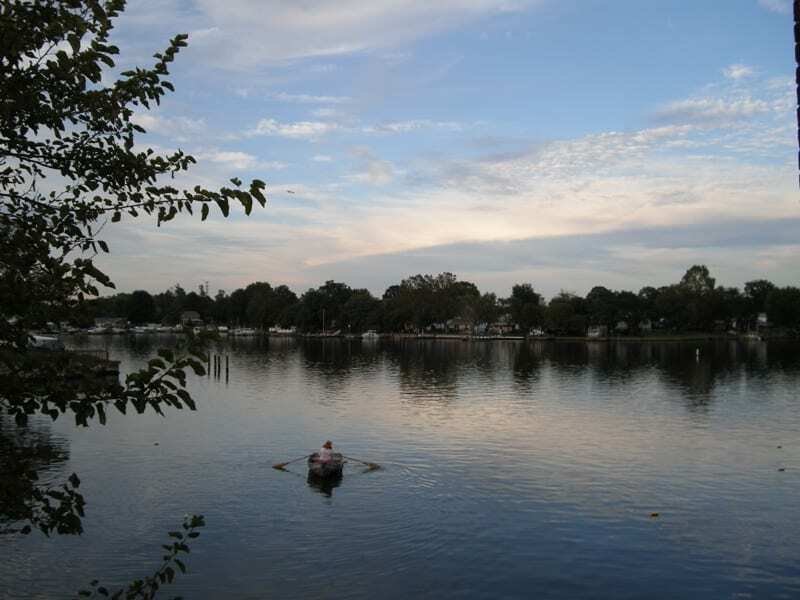 Bear Creek offers a large variety of waterfront homes and customized bungalows throughout its quiet streets. Over decades, area pride has promoted the upgrade of dwellings featuring large yards frequently populated by boats. 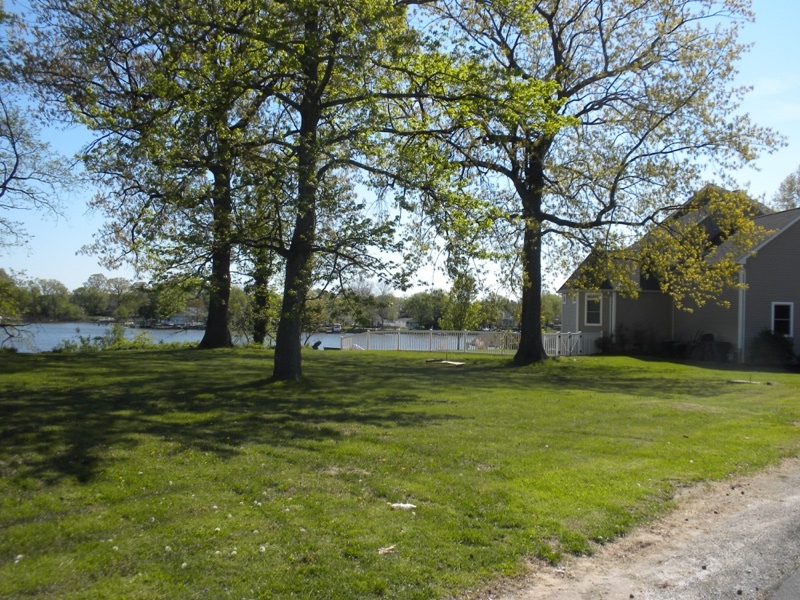 Modern homes on the Creek emphasize the lifestyle, with extensive piers, bulkheads, boathouses and sheds. Aside from the natural draw of the waterway itself, Bear Creek is strategically located between North Point Blvd. and the major shopping district of Merritt Blvd. 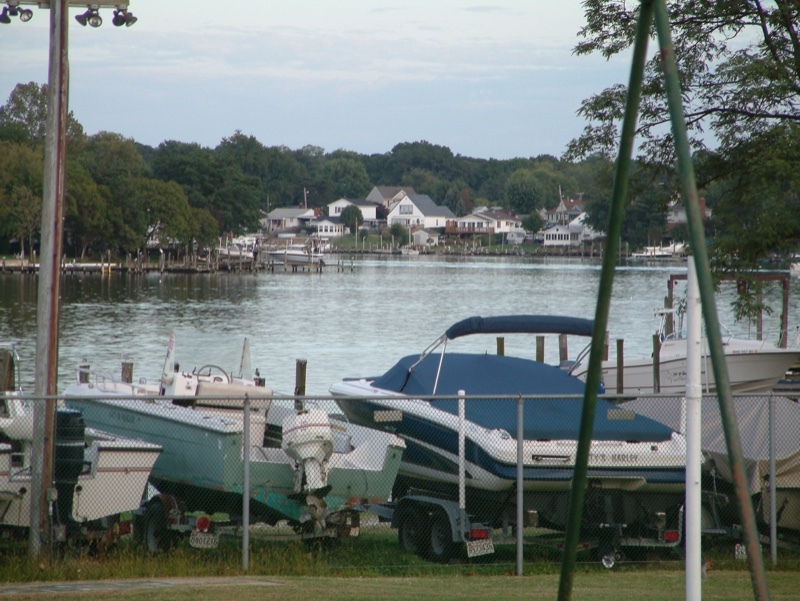 Sparrows Point Country Club and its renowned golf course dominate the shore near the Wise Avenue Bridge, and marinas abound throughout the area. Quality public schools – including Bear Creek Elementary, Gen. John Stricker Middle, and Sparrows Point and Patapsco high school – and numerous churches are close by. The nearby restaurants of Millers Island, as well as Costas on North Point Blvd. offer plenty of dining options. Bear Creek has always been a major factor in the development of the North Point, transporting people, animals and supplies throughout the peninsula since before its settlement in the late 17thcentury. It was named for its bear population, which became non-existent shortly after the arrival of settlers and farmers of the following century. Other wildlife like fox, pheasant, quail, raccoon and mallards are not as abundant as they once were, but still inhabit land that was once part of the Todd’s Farm. By the late 19th century, merchants used the area to pick up the vegetables that were grown on the surrounding farmlands. Boats would sail up Bear Creek and into the coves to receive the produce and deliver it to Baltimore. In fact, remnants of the piers still can be seen in the coves. Homeowners have always prized the remarkable shoreline of its many coves and inlets. The Patapsco-Back River Neck Railroad connected locals to other points of commerce, as well. In 1952, the PBRR established the east belt line that supplied Bethlehem Steel at Sparrows Point. The Wise Avenue Bridge spans Bear Creek to connect those areas with the heart of Dundalk. Sparrows Point Country Club, located on 280 acres off Schoolhouse Cove, was once a clay quarry once owned by Baltimore Brick Company, and has been a signature feature of the community since 1955. Dundalk Renaissance is a 501(c)3 nonprofit community development organization. 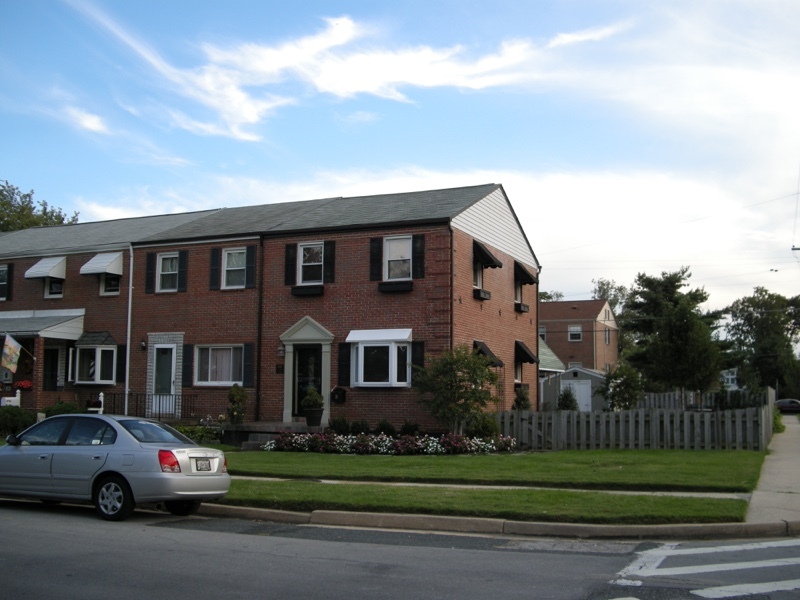 We are a certified Maryland Main Street and a Community Housing Development Organization.